This is about Mundell Music and where it started. Mundell Music have promoted over 1500 gigs during the last few years and we believe in small intimate shows. That’s the best way to enjoy Live Music! We arrange gigs in Scotland and in England. Our gigs have a capacity of only 120. Check out our history where you may be surprised as to who has actually played for us over the years. From Gallagher & Lyle, Jefferson Starship, Mick Taylor (Rolling Stones), Andy Fairweather Low, Dennis Locorriere, Terry Reid, John Jorgenson, Big Brother & The Holding Company, Ian McLagan, Tony Joe White, Focus, Martin Barre Band, Ian Hunter, Peter Tork, Paul Barrere & Fred Tackett and John Martyn Band To Name But A Few. 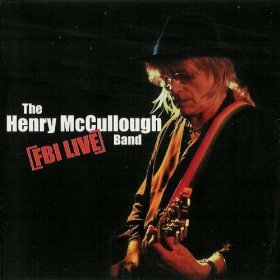 We Even Have A Live CD That We Recorded With The Henry McCullough Band ‘FBI Live’. The best way to appreciate a GIG is to stay overnight in the Hotel! Take in the fantastic memorabilia collection whilst having a few drinks at the Backstage Bar and then experience the live show. Whether its an acoustic show or a full electric Band , you will be in for a treat. Then there’s after the show where you will be able to chat to some of the Band. Now where else can you do that? David Mundell began his career in Hotels in the early seventies with the iconic Hotel Group, British Transport Hotels. After joining the group on a Management Training Programme he has trained and worked at The Royal Station Hotel in Hull, Gleneagles Hotel In Auchterader in Perthshire, The Station Hotel in Perth, The Adelphi Hotel in Liverpool, Tregenna Castle Hotel in St.Ives and The Midland Hotel in Manchester. After the company was denationalised in the early eighties he moved into the private sector and was General Manager for a private Conference Centre in Surrey and a Timeshare Resort in Cornwall before purchasing his own small Country Inn in rural Perthshire. It was during his time in Perthshire that he developed a unique business model that incorporated music into a traditionally run country Inn. He turned his seasonal business into an all year round one. During the last 16 years he has been presented with many awards for his achievements for marketing and music within the hotel industry, including Music Venue of the year for Scotland, in addition to Music Venue of the Year for the whole of the UK. Recent achievements have been an award from the Famous Grouse for their ‘Famous Pubs’ Award and finalist the for the Inspiration Award with the SLTN in Glasgow. 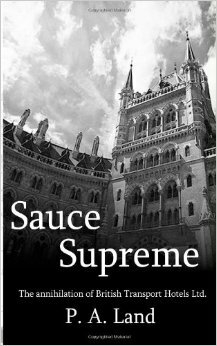 He has acted as a consultant for many clients who wanted to learn about Mundell Music and came seeking advice with incorporating Live Music within a quality Hotel environment. He can be contacted accordingly with this in mind. Contact details are available through the website. He has a vast knowledge of the Music industry and has amassed a large rock memorabilia collection. 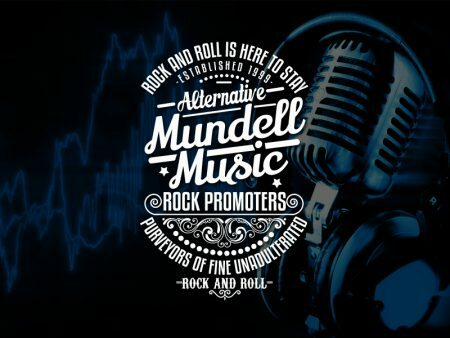 Mundell Music have promoted over 1500 Gigs in Scotland over the last few years and we believe in small intimate shows. That’s the best way to enjoy Live Music!We arrange gigs in Scotland. Our gigs have a capacity of only 120. Check out our history where you may be surprised as to who has actually played for us over the years. From Gallagher & Lyle, Jefferson Starship, Mick Taylor (Rolling Stones), Andy Fairweather Low, Dennis Locorriere, Terry Reid, John Jorgenson, Big Brother & The Holding Company, Ian McLagan and John Martyn To Name But A Few. 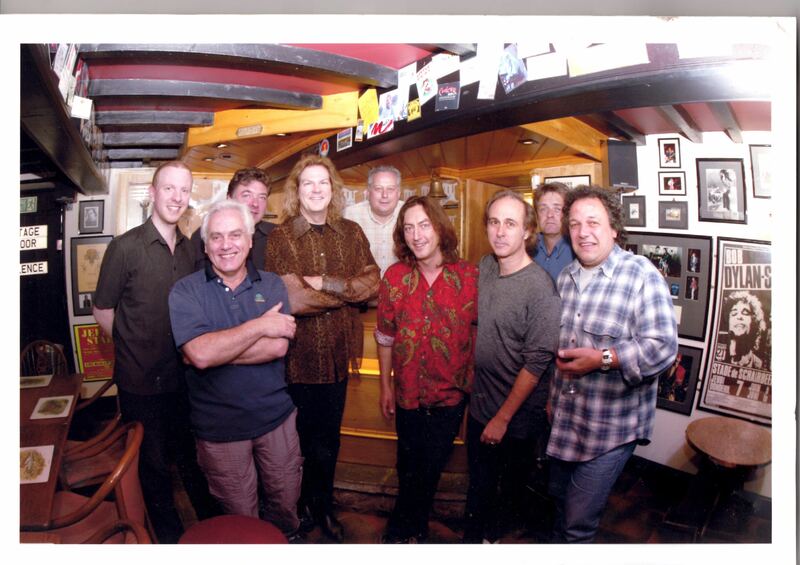 We Even Have A Live CD That We Recorded With The Henry McCullough Band ‘FBI Live’. The best way to learn about Mundell Music is to appreciate a GIG and stay overnight in the Hotel! Take in the fantastic memorabilia collection whilst having a few drinks at the Backstage Bar and then experience the live show. Whether its an acoustic show or a full electric Band , you will be in for a treat. Then there’s after the show where you will be able to chat to some of the Band. Now where else can you do that? 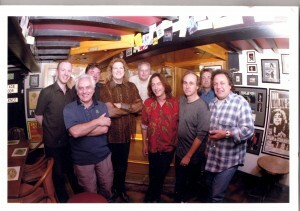 Henry McCullough Band recorded Live at the FBI for David Mundell / Mundell Music.